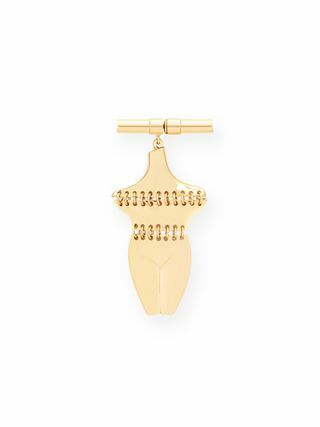 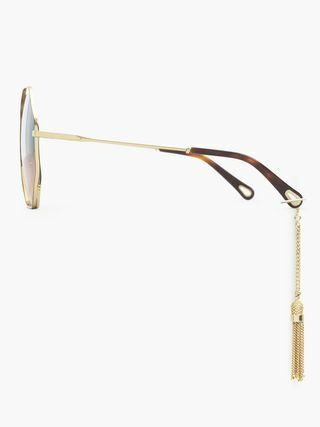 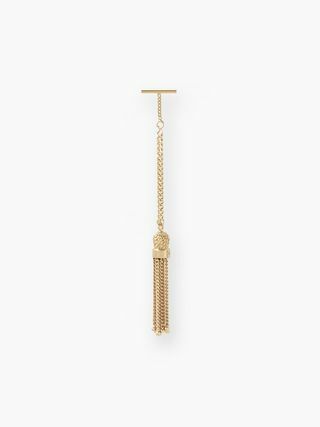 Compatible with all the Maison’s new eyewear lines featuring the drop-shaped opening on the temple tips, this jewel can be attached to your glasses or worn independently as a necklace. 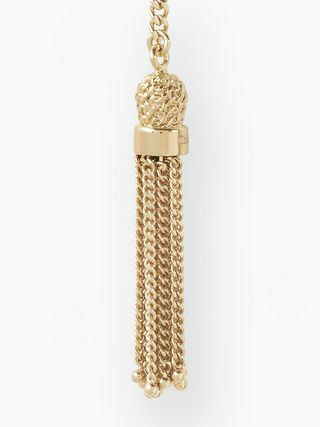 With its gold brass finish, the gourmette chain features an adjustable closure inspired by the Names and Chloé Messages jewellery lines. 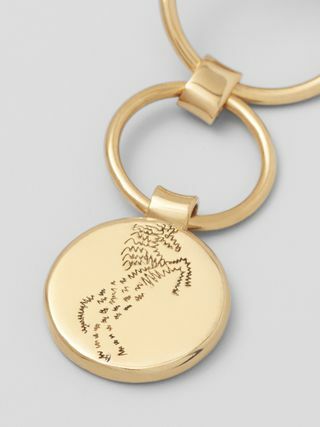 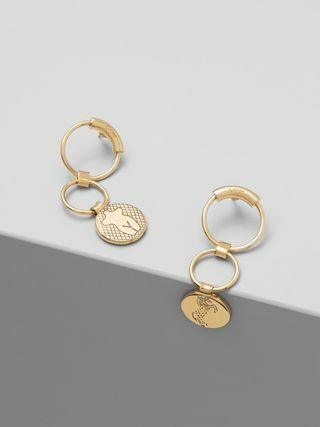 Functional and chic, this playful piece embodies a carefree spirit and reflects the Chloé girl’s feminine elegance.